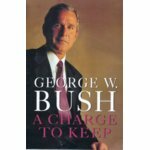 Before one word was printed, the first authoritative biography of Vice President Al Gore has created a firestorm of controversy. In fact, author Bob Zelnick lost his job as a political reporter for ABC News for writing the book. Apparently the top brass at ABC didn't want one of his own sniping at the Vice President. This insightful and probing biography is the first to fully evaluate Al Gore's evolving political career. From the man who would be president, vice president Al Gore. Find out where this candidate is coming from and what his vision of your future is should he be elected president of the United States.. 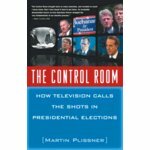 The former political director of CBS News offers a gritty look at how the networks--in their endless pursuit of ratings--have come to dominate every aspect of presidential selection from the primaries to the inauguration. Index.